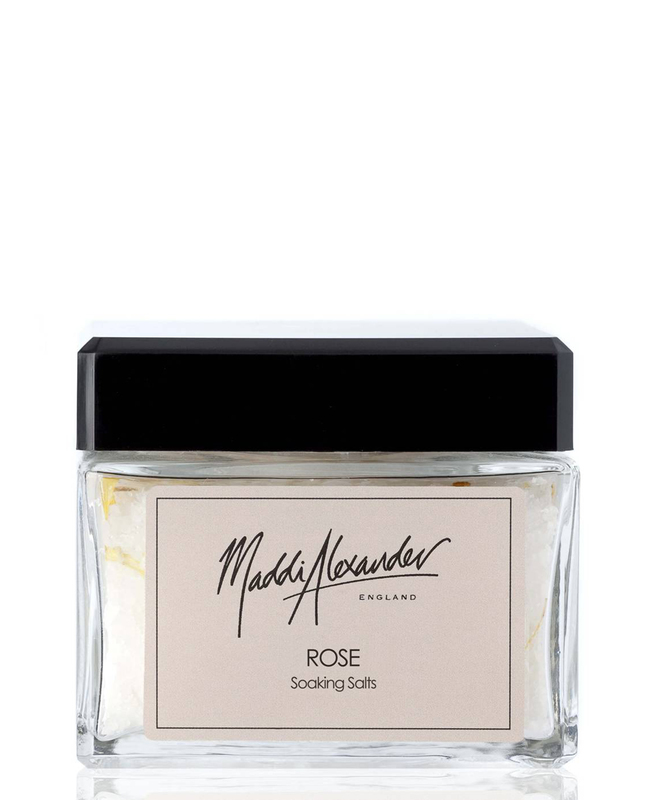 Indulge in a little relaxation time with our feminine rose, pink peppercorn and cardamom soaking salts. A rich blend of sea salt and Epsom salts, our luxurious soaking salts help stimulate cell generation. 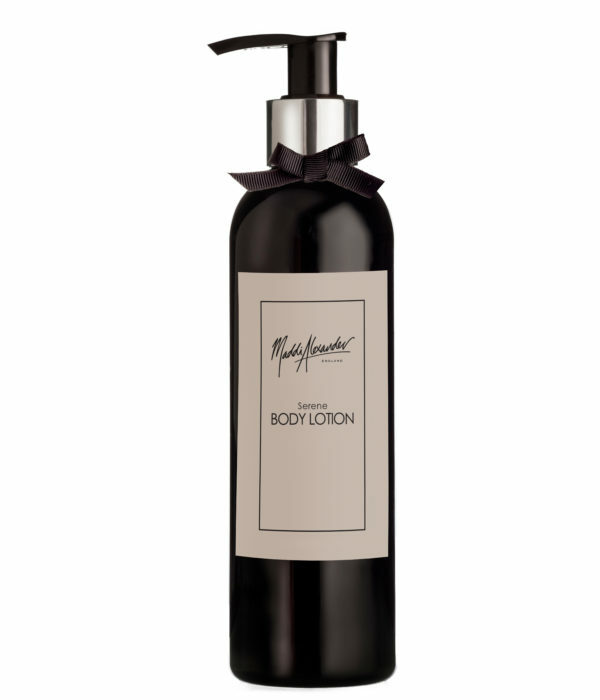 Lie back and let the mineral rich blend work to restore and purify your skin, while Rose’s rich floral tones surround you with a relaxing aroma. 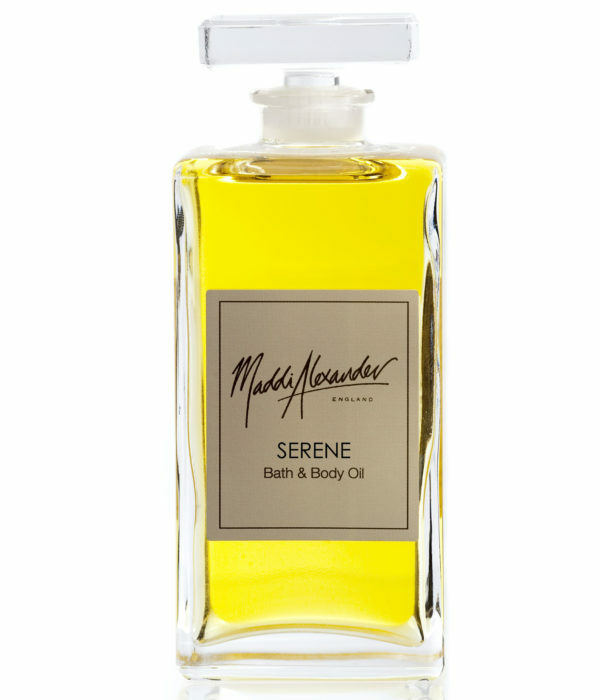 Sprinkle a handful of grains into a hot bath and let your worries melt away as the rich mineral blend and relaxing scent of essentials oils fill your tub. 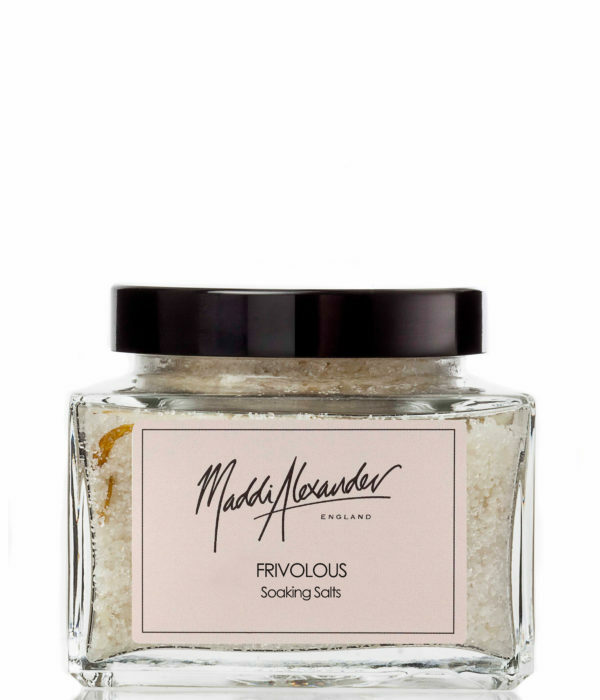 Made from ethically-sourced, natural ingredients, our soaking salts offer an indulgent bathing experience that restores and revitalises the skin.